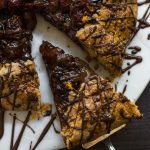 Whether you’re seeking sweet or savoury, these 17 refined sugar free snacks recipes have you covered from school to the gym and beyond. I hope you’re all enjoying your first week back into real life! Personally, I’m a huge fan of September. It’s always felt like a reset button to me. Whether that was starting a new term at school, a new class at university, or even life in a new country, September has held that spark of new beginnings. Getting back on the meal prep bandwagon is one of the things I’m aiming for this month. 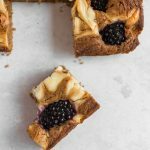 I tend to slack off my snack prep during August; there’s always so much going on! 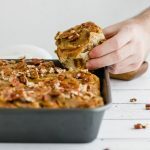 Either I’m working away on this little blog, or I’m trying to get out of the house and enjoy the summer weather a bit before the London gloom sets in again, and quite often the meal planning fades into a distant memory. But this month, I’m tackling the snacks head on! 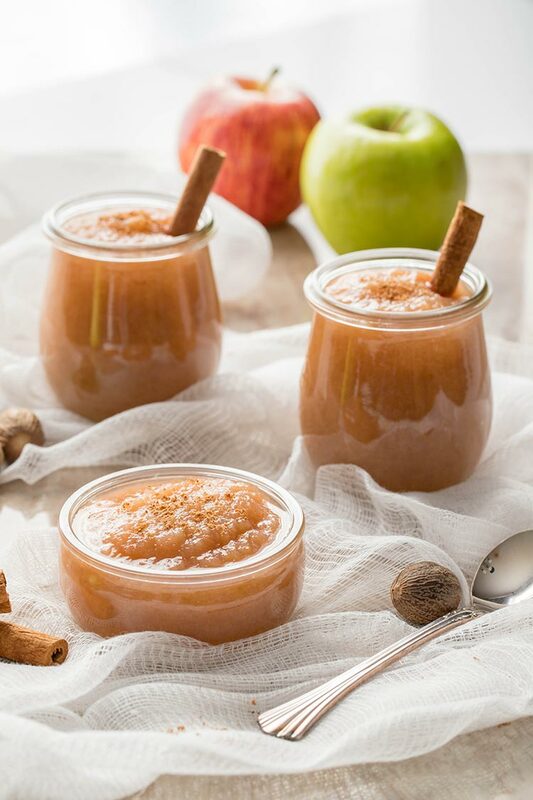 And if you’re all about the meal prep this September too, I’ve got your back this week. However, if you’re looking for something to mix it up a bit, no worries. 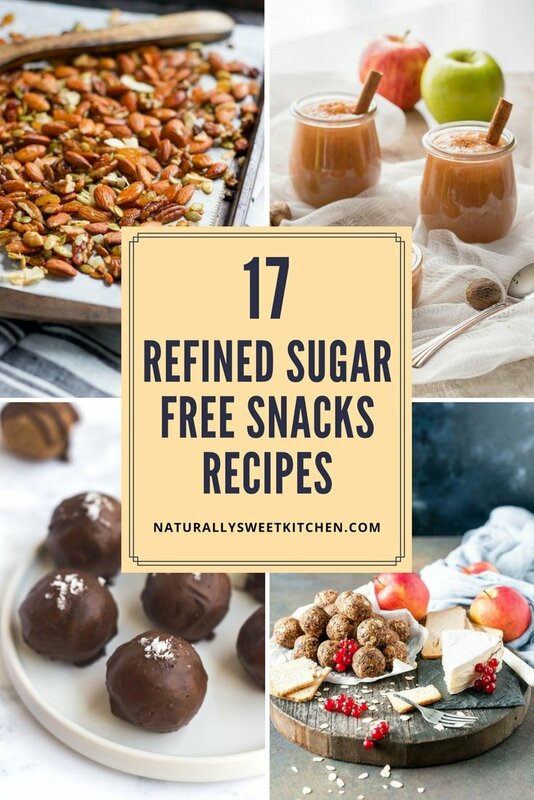 With the help of some friends, I’ve pulled together an incredible 17 refined sugar free snacks recipes for all of your lunchbox, after class, pre-gym session needs. 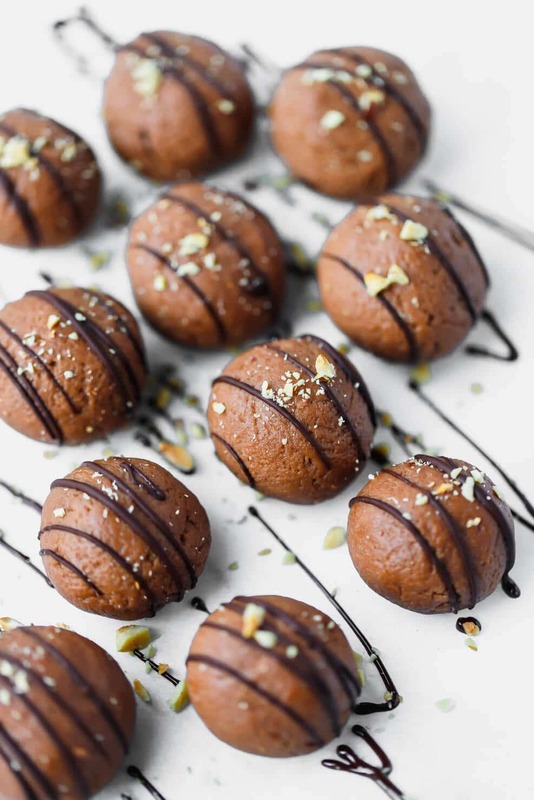 Cookie Dough Protein Truffles from Naturally Sweet Kitchen. 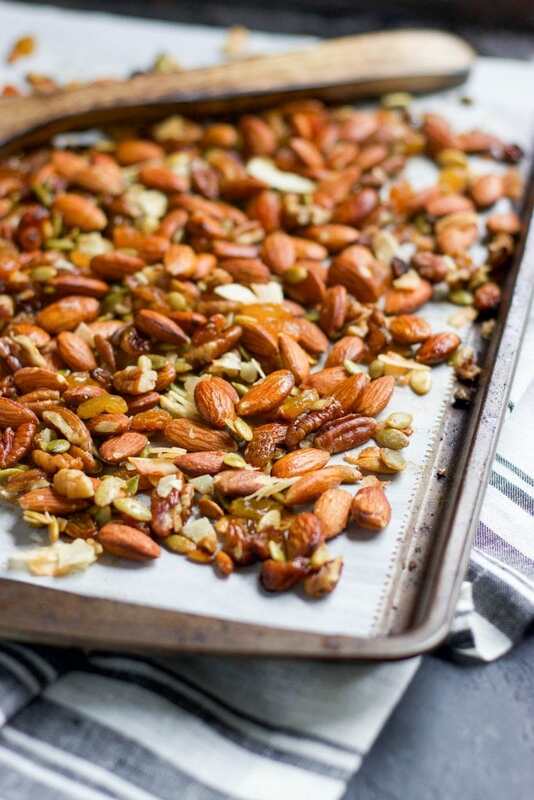 Sweet and Salty Roasted Trail Mix from Lemons and Zest. 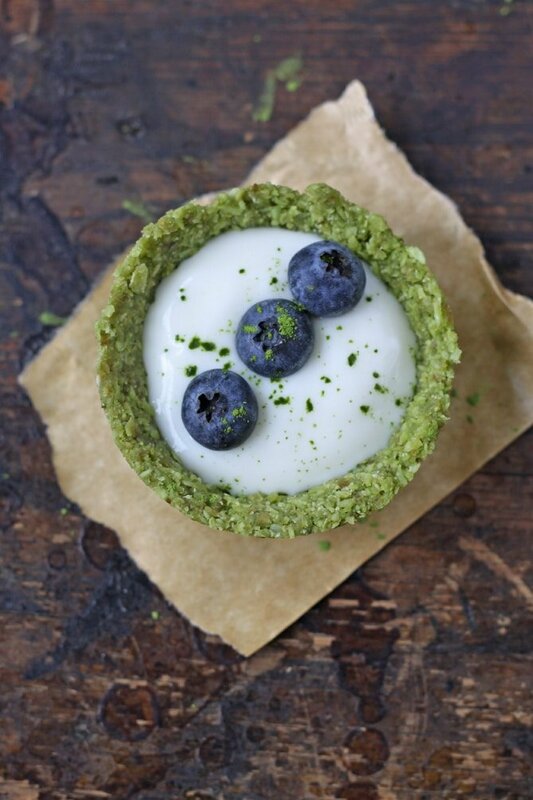 Matcha Coconut and Yogurt Tarts from Veggie Desserts. Homemade Fruit Leather from My Kitchen Love. 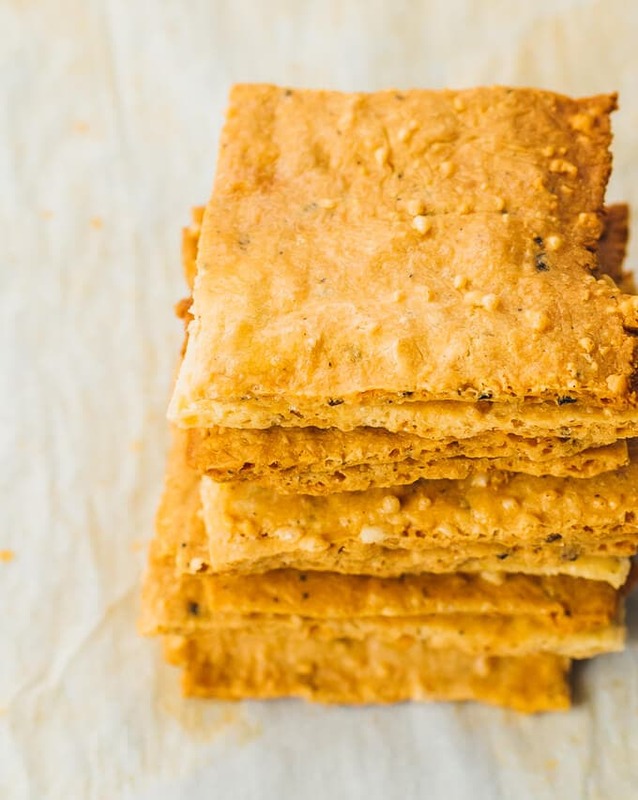 Low Carb Crackers from Savory Tooth. 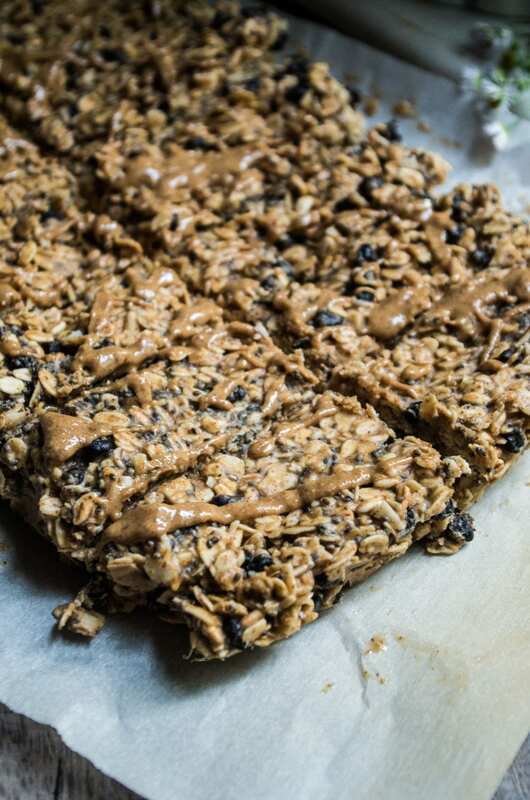 Almond Butter Blueberry Chia Granola Bars from The Kitcheneer. 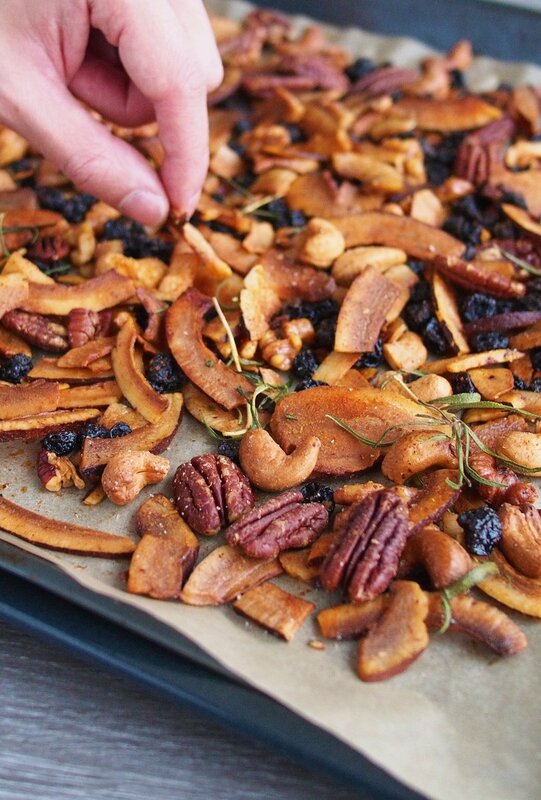 Rosemary and Cayenne Coconut Chips from The Worktop. 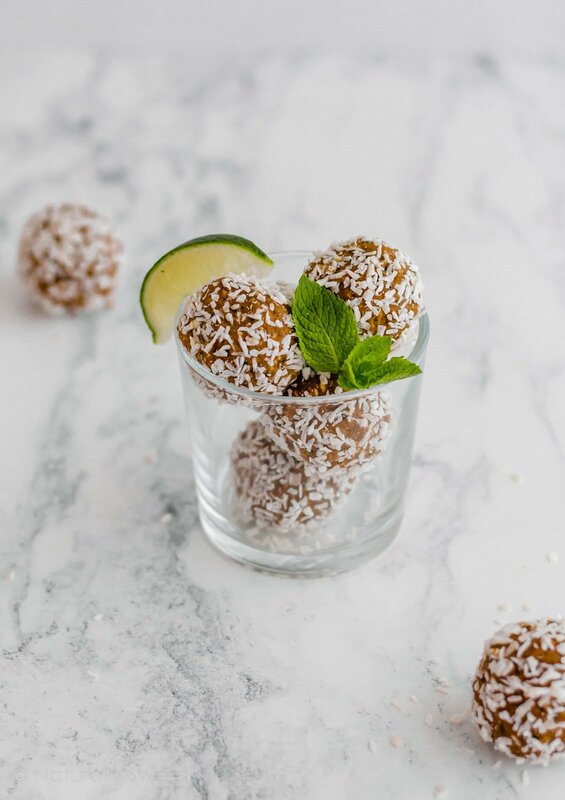 Coconut Mojito Protein Truffles from Naturally Sweet Kitchen. 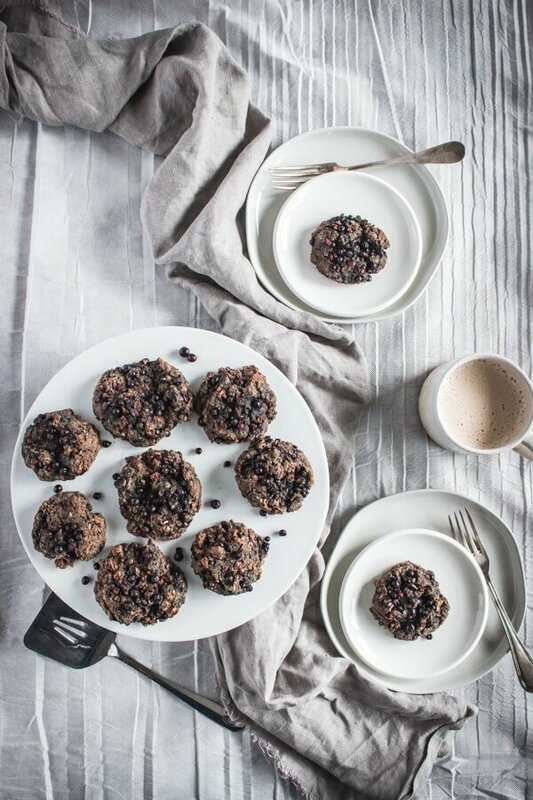 Superfood Morning Scuffins from Pass Me Some Tasty. 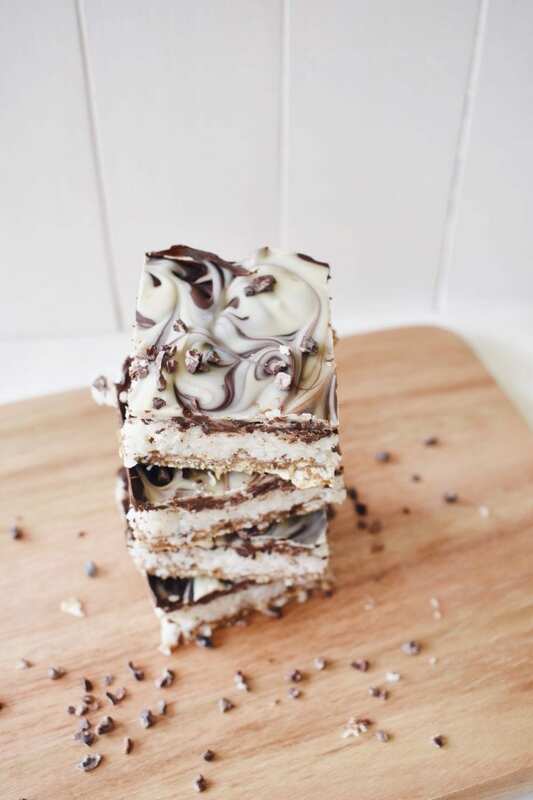 Vegan Coconut Slice from Shivani Loves Food. 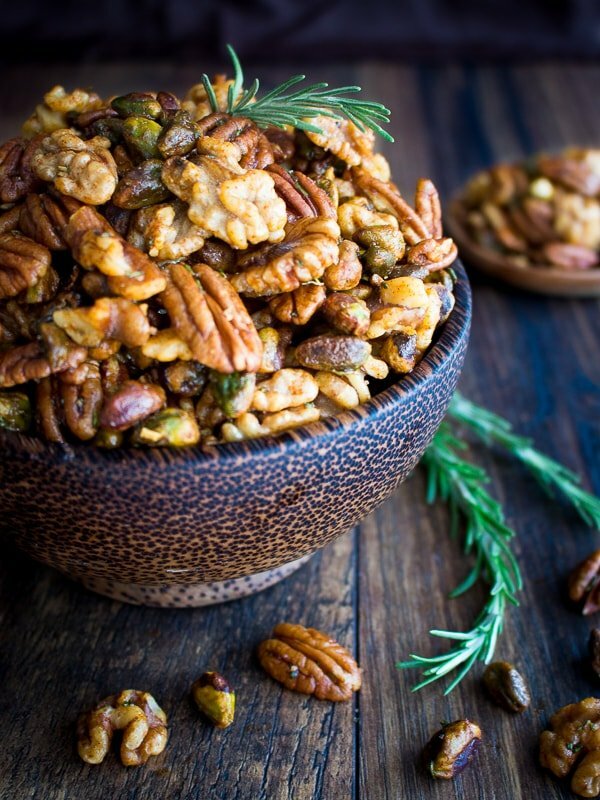 Stove Top Rosemary Party Nuts from Healthy World Cuisine. 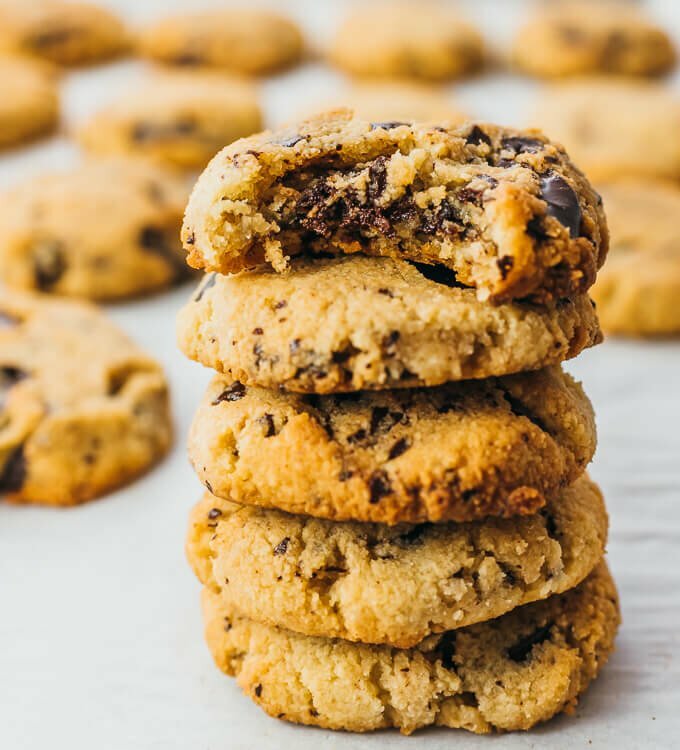 Keto Chocolate Chip Cookies from Savory Tooth. 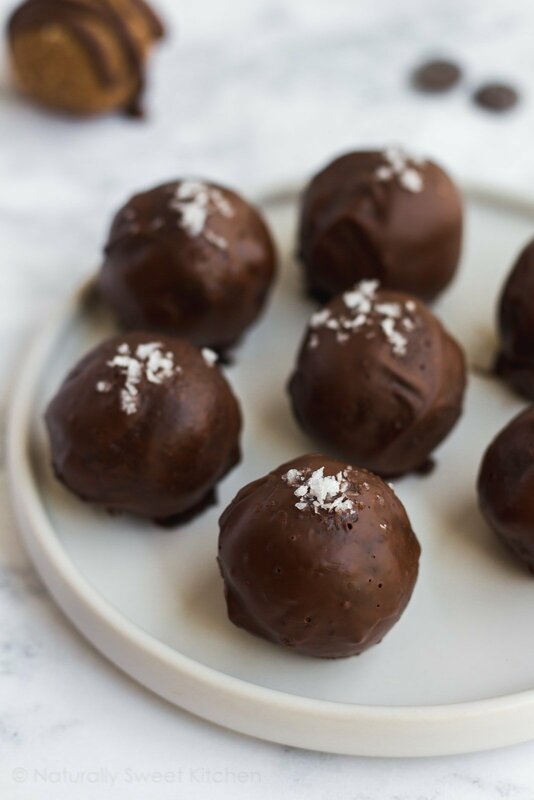 Keto Chocolate Fat Bombs from Cooking LSL. 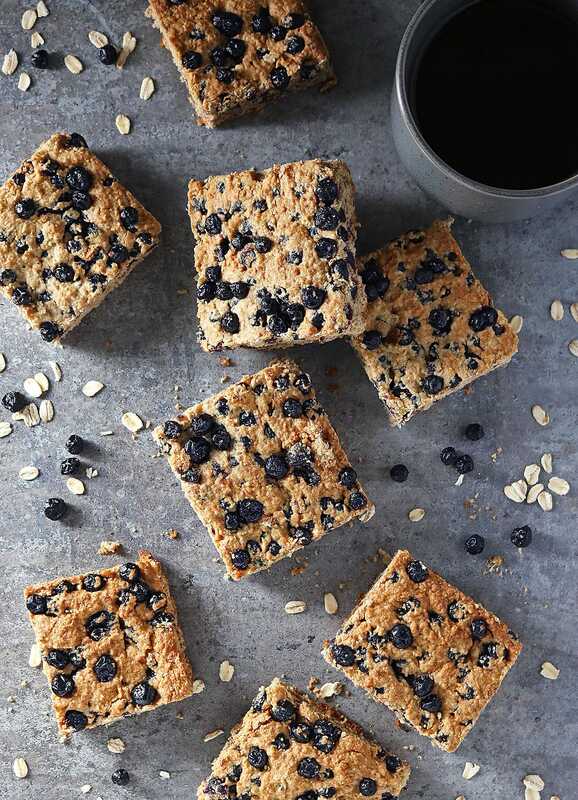 Easy Blender-Ready Blueberry Bars from Savory Spin. 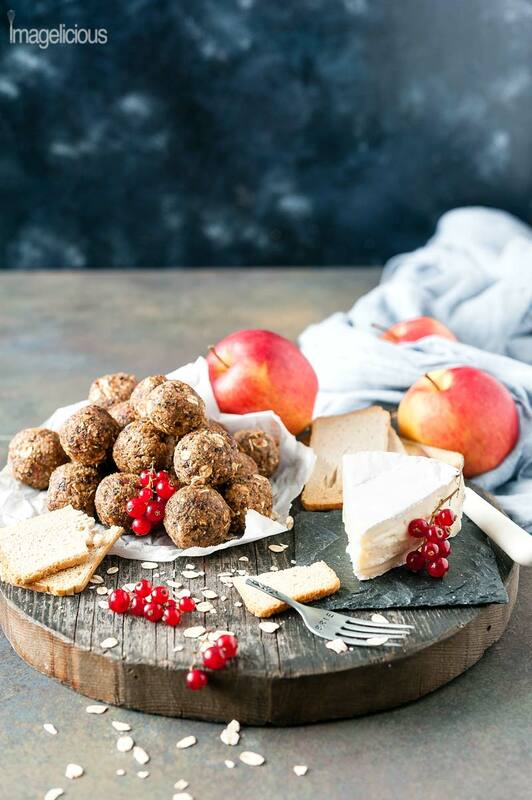 Apple Pie Energy Balls from Imagelicious. 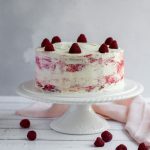 Hey Amanda, thank you for sharing my recipe! And what a delicious collection of snacks you have made – those cookie dough truffles look irresistible! SO many great options! I can’t wait to try some out. Thanks for including my fruit leather! Hey Sam! 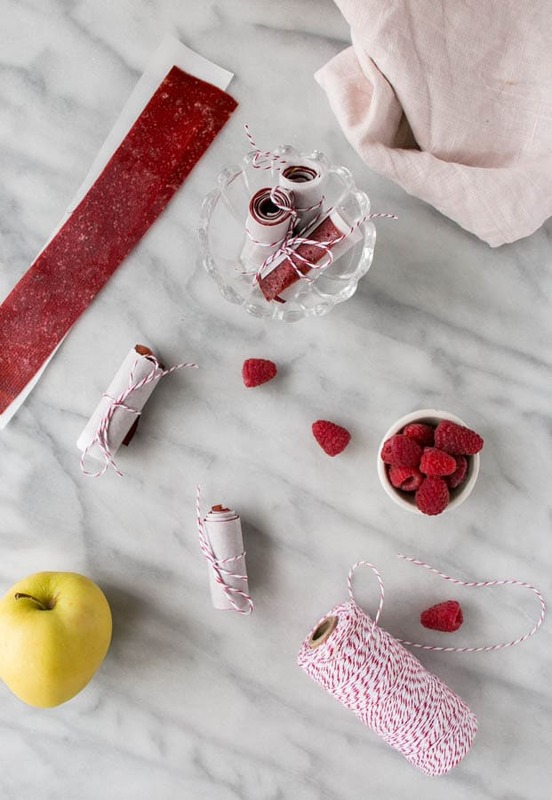 No problem – that fruit leather looks incredible. I can’t wait to try it out myself! 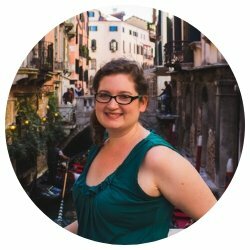 Thanks for contributing!